Beware of Delayed Onset Injuries - Trentalange & Kelley, P.A. 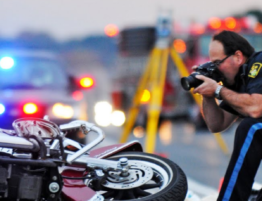 Automobile and motorcycle accidents can be scary, even if the damage to your vehicle or motorcycle is minimal. 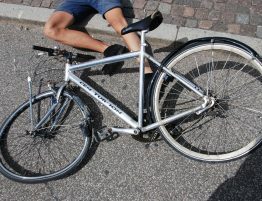 A racing mind and the stress of the situation can cause you to overlook your injuries. 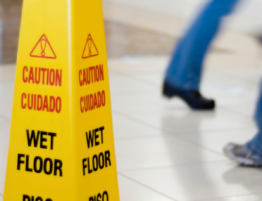 Some injuries may not even present themselves until a few days  or even a few weeks  after the accident. These injuries, known as delayed onset injuries, can be worse than ones that are easily identified because of the time they go unnoticed and untreated. 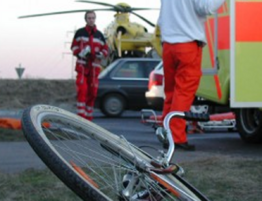 It is important to pay attention and treat any physical side effects from an automobile or motorcycle accident. 1. Whiplash: Whiplash is the most common side effect following a rear-end collision, occurring in more than 20% of rear-end collisions. The pain associated with whiplash usually takes over 24 hours to appear and includes stiffness in the neck, shoulders, and/or back. Minor whiplash injuries can take up to 30 days of recovery time and major whiplash injuries can last months or years. Whiplash injuries can be serious and may require X-rays, CTs, or MRIs to properly diagnose. 2. Headaches: It is common for headaches to develop days after an automobile or motorcycle accident. Headaches can signal more serious injuries such as a blood clot, neck injury, or concussion and can be accompanied by blurred vision or nausea. 3. Numbness: Whiplash can lead to secondary injuries, known as whiplash associated disorder. Numbness in the hands or arms is a common whiplash associated disorder and can indicate more serious injuries to the neck or spinal cord. 4. Back Pain: Lower back pain is found in over half of rear-end collisions and three-quarters of all side-impact collisions. Back pain following an automobile or motorcycle accident can be caused by injuries to muscles, ligaments, discs, or nerves in the back and the side effects can last a lifetime. 5. Abdominal Pain: Abdominal pain or swelling could be an indication of serious internal injuries. Abdominal pain, swelling, or bruising could be accompanied by dizziness, fainting, loss of coordination, but it causes a serious, life-threatening risk because it could remain undetected for days following an accident. 6. Traumatic Brain Injuries: Motor vehicle accidents are the third leading cause of traumatic brain injuries (TBIs) and the second leading cause of death due to a traumatic brain injury. Potential signs of a traumatic brain injury or concussion include confusion, memory loss, vision or hearing problems, fatigue, physical impairment, or depression. 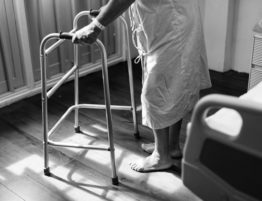 Serious TBIs require long-term care. 7. Post-Traumatic Stress Disorder: Post Traumatic Stress Disorder (PTSD) is a very common side effect following an accident. People suffering from PTSD often have difficulty sleeping, experience irritability, vivid flashbacks, and depression. The side affects of PTSD could remain with you for a lifetime. 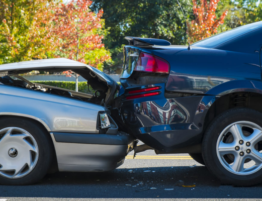 It is important for anyone involved in an automobile or motorcycle accident to seek medical attention to identify and treat possible injuries and to stay vigilant for injuries that could arise in the days and weeks following an accident. If you were involved in an automobile or motorcycle accident and suffered delayed onset injuries, contact us today. We will work hard to get you justice.